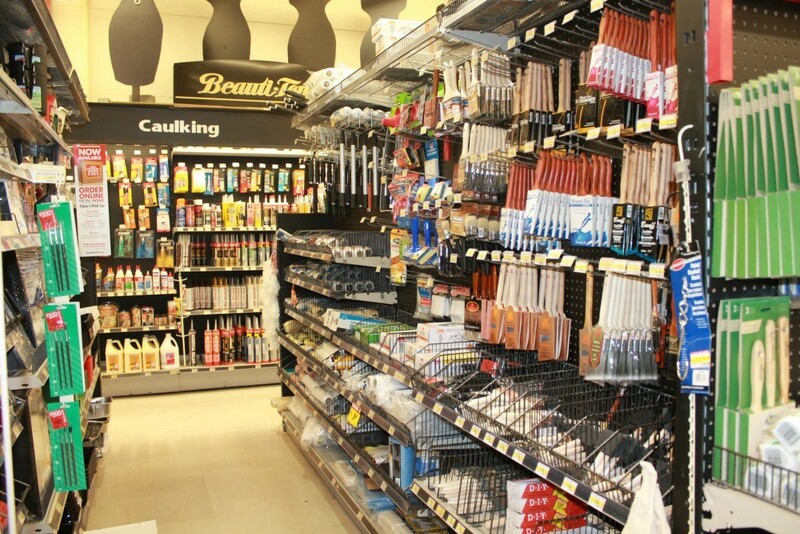 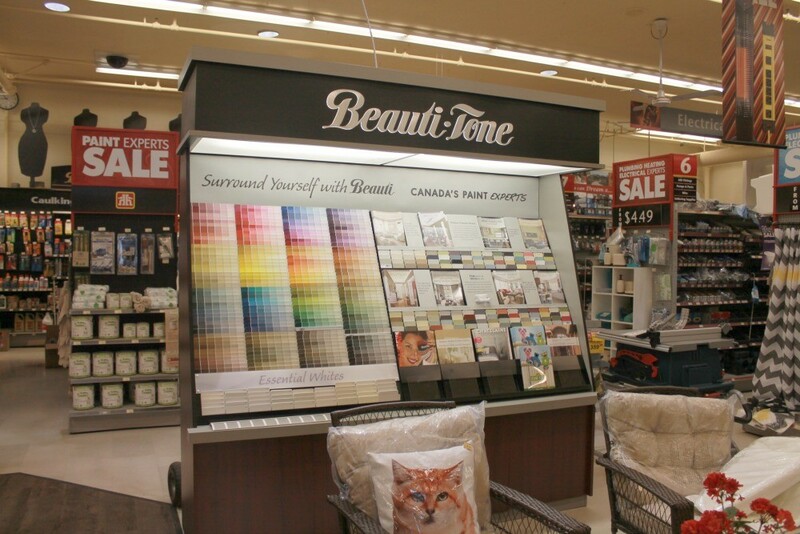 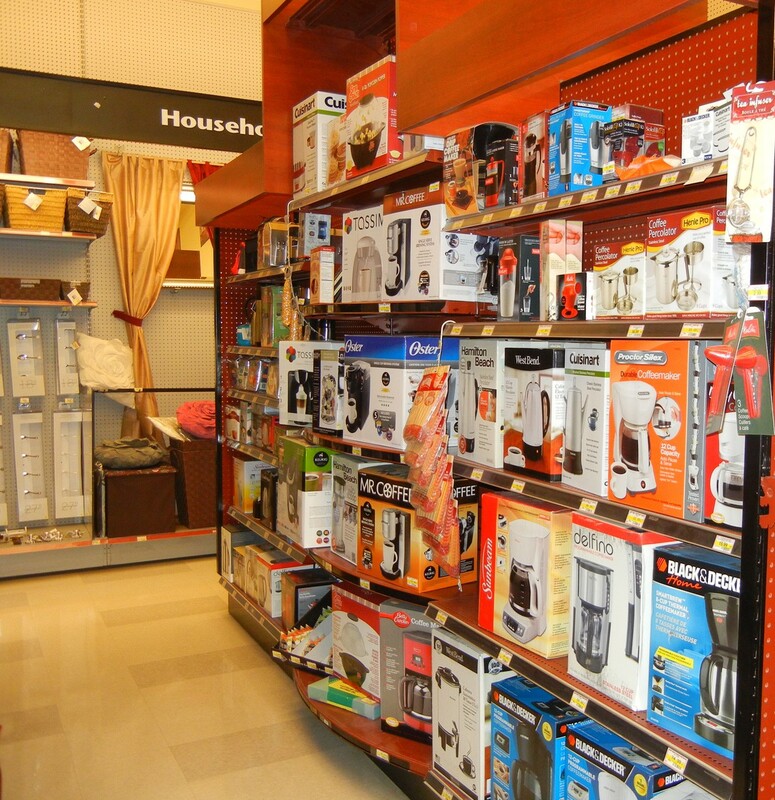 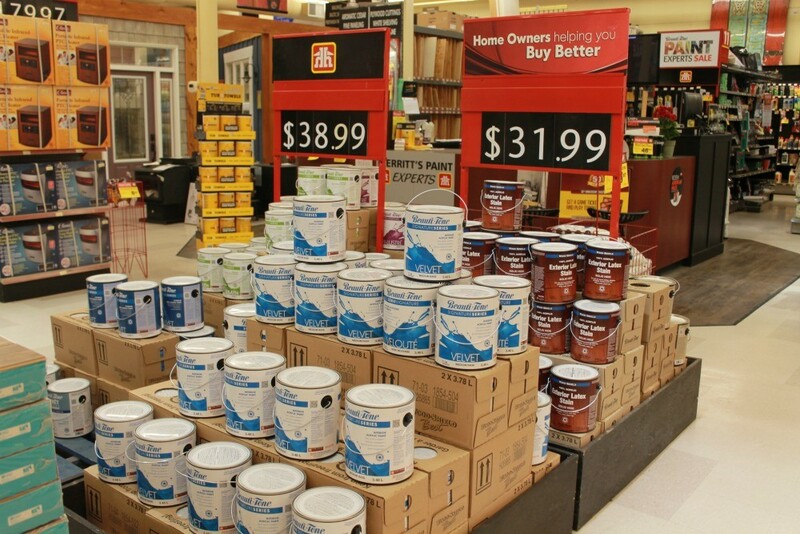 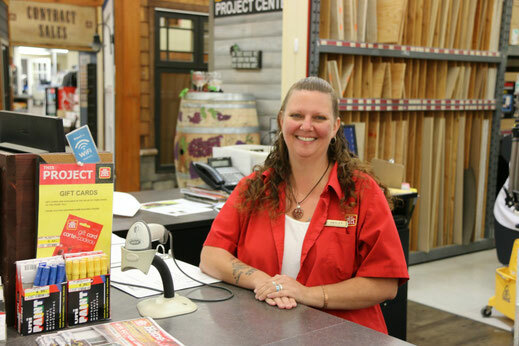 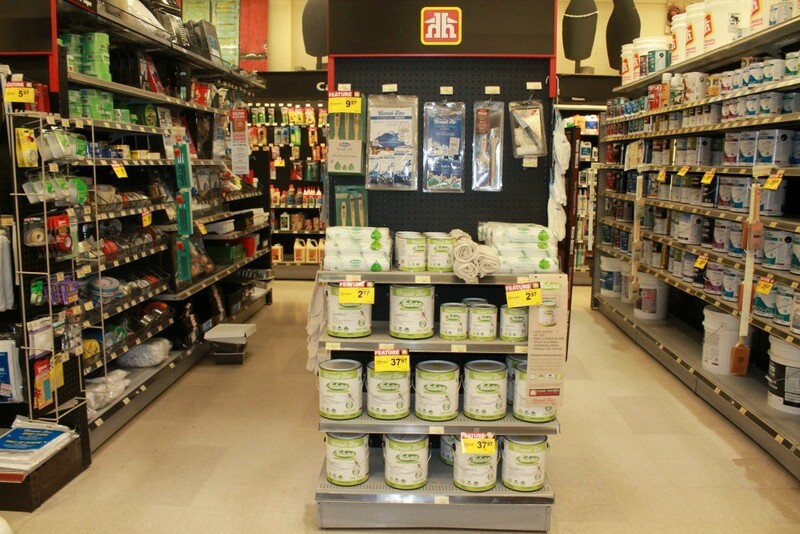 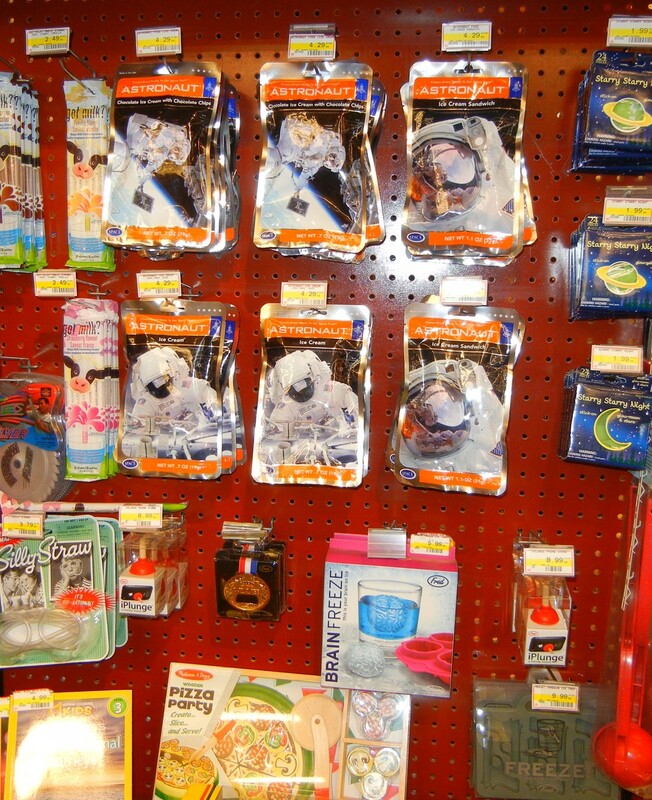 Paint and Decor - Welcome to Merritt Home Hardware in Merritt, BC! 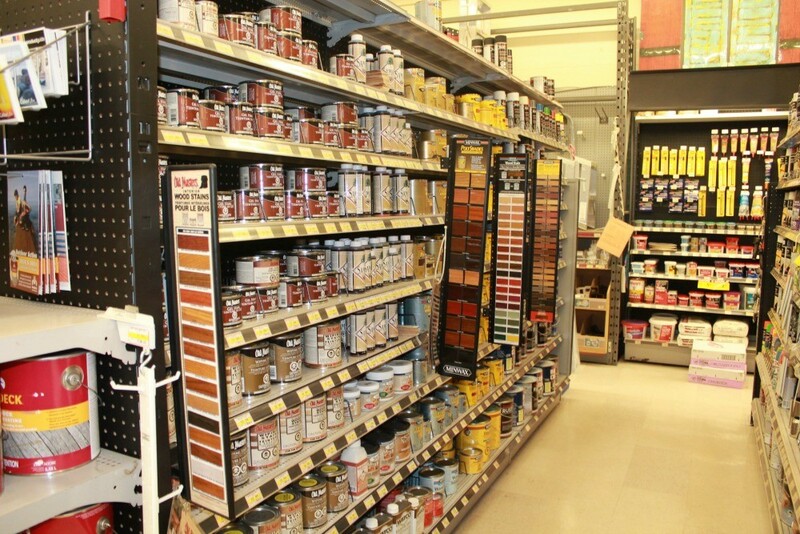 If the Builder's Desk is the heart of our store, the Paint Department certainly is the soul. 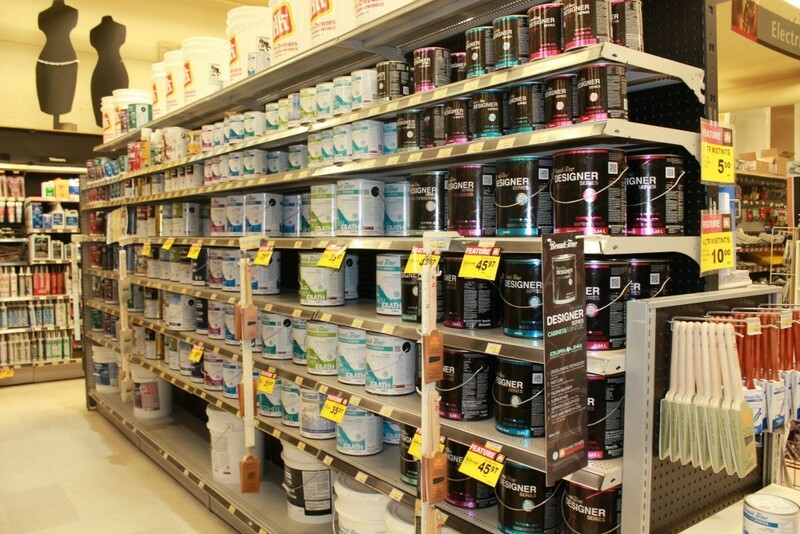 Headed up by Mischelle Pierce, and supported by Haley Stryd and Meagan Curnow, our Paint Department boasts excellent selections, great products and expert advice.